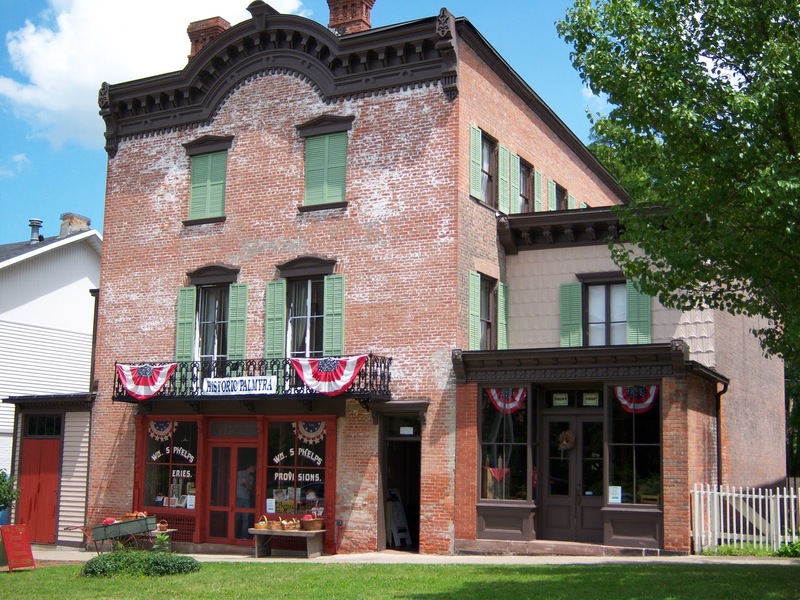 On the road at 6 am for a 5-6 hour trek, Scott, Don and Bill, plus two other guests, Elia and Stacey, we were headed to the Empire State for a 6 hour investigation in Palmyra NY at The Palmyra Historical Museum and Phelps General Store. We were to meet up with Bonnie Hays, Historic Palmyra Executive Director, for a tour of the locations we would be investigating. The tour was excellent and we found out we had free reign to all rooms of the locations, the museum and the store and Phelps family home. Bonnie was featured on My Ghost Story a couple years back, an episode that peaked our interest from the start. A location full of paranormal occurrences and a family tragedy that will never be forgotten in Wayne County. 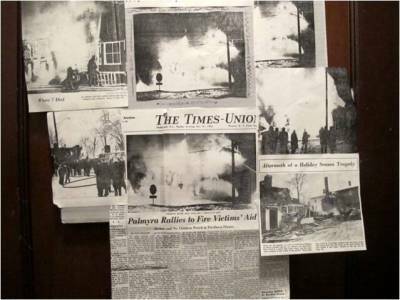 A fire that took the lives of the Breeden Family, excluding the husband and father, Paul Breeden, who was said to be out of town, working in Chicago, when the flash fire tore through the home and took his family that cold winter’s morning. All three bungalows were lost in the fire. When the flames were doused, only a chimney was left standing. Ruth Anna’s two missing children weren’t found until the next afternoon among the ashes. Ruth Anna, and their six children, Marion "Eddy” Edward, Dennis, Sharon, Susan, Mitchell and Samuel perished in the fire. 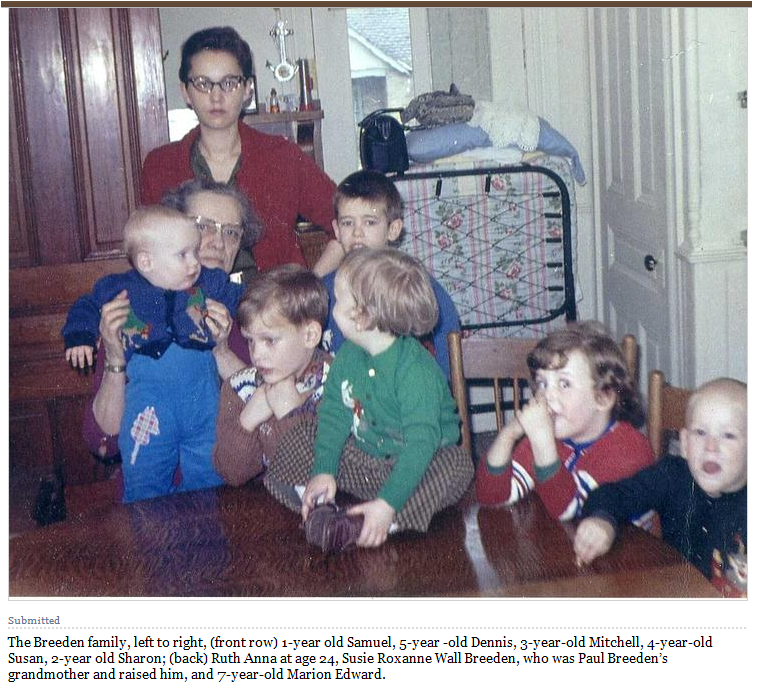 Ruth Anna was but 25 years old, her oldest son, Marion, 8, and her youngest, Samuel, only 2, when they met that fate. As it happened, Paul Breeden was not out of town at the time of the incident and in searching for his family, he learned the terrible news and had to be sedated. He later took his entire family back to Tennessee to be buried.